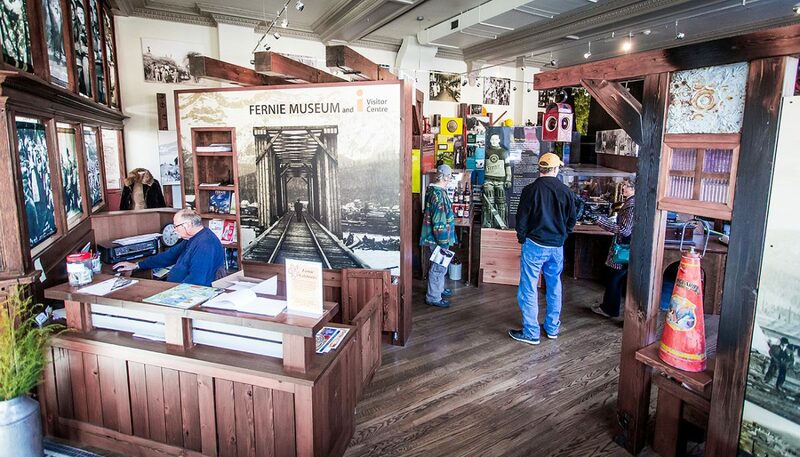 Nestled remotely in the Canadian Rocky Mountains, residents of the City of Fernie take pride in its vibrant and dramatic past. 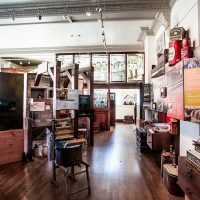 When Double Dare Design signed on to develop a permanent exhibit about their civic history, we had our hands full with raging infernos, mine explosions, avalanches, bank failures and a curse! 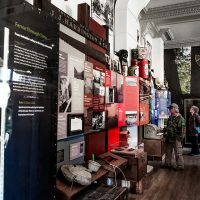 We undertook the interpretive and physical design of the exhibit and managed the project during the construction phase, working closely with Museum staff to ensure that everything proceeded according to plan. 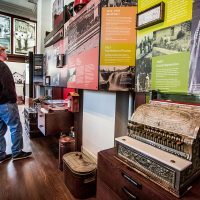 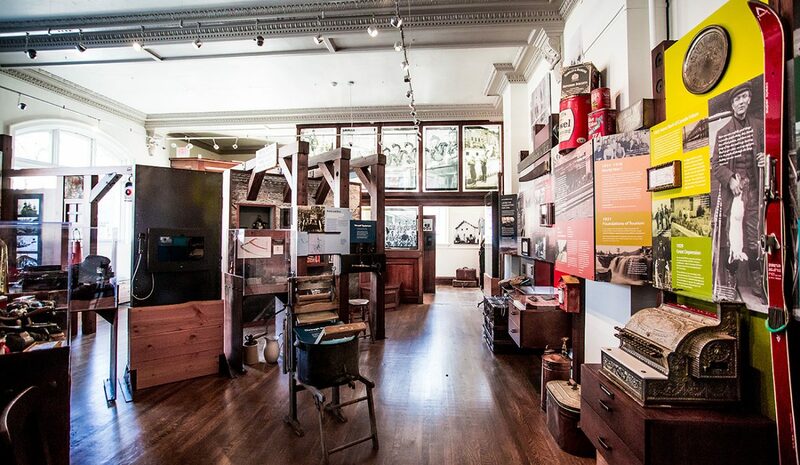 We delivered a comprehensive narrative of the history of the City, communicated through text, graphics, archival photos, artifact displays and hands on activities. 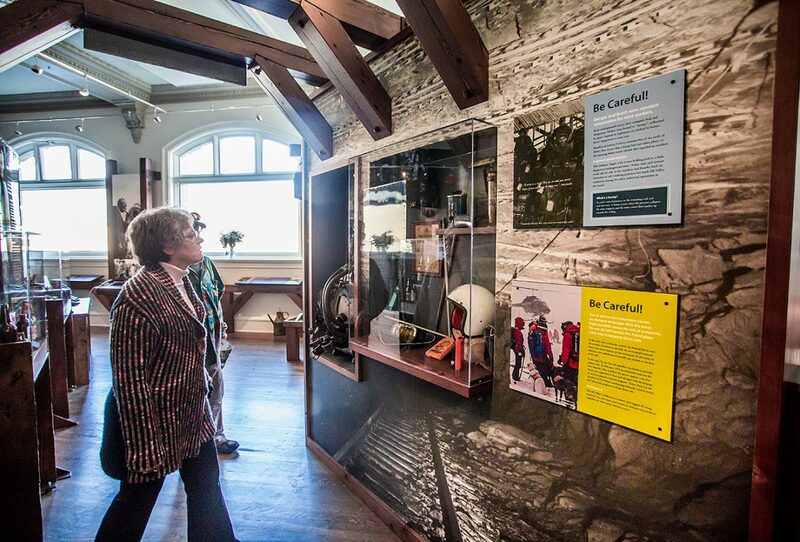 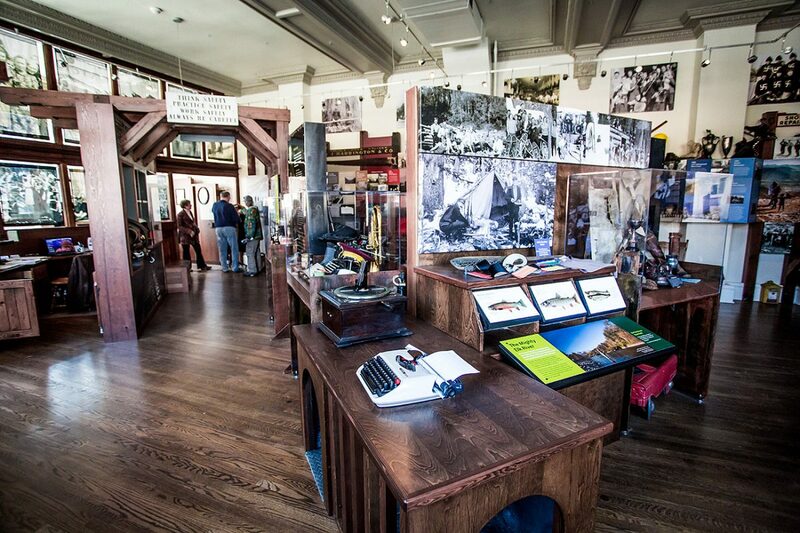 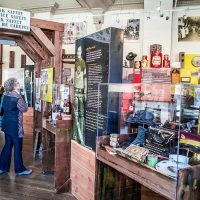 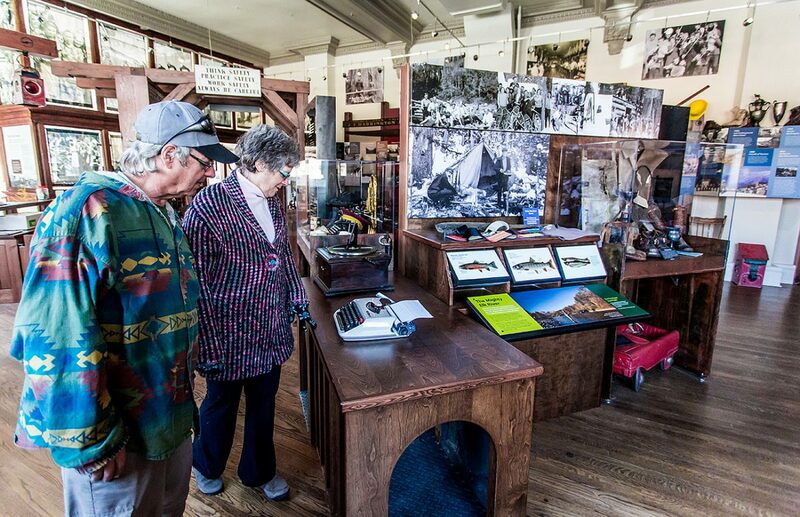 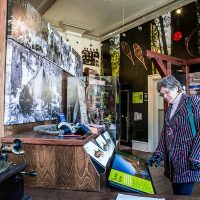 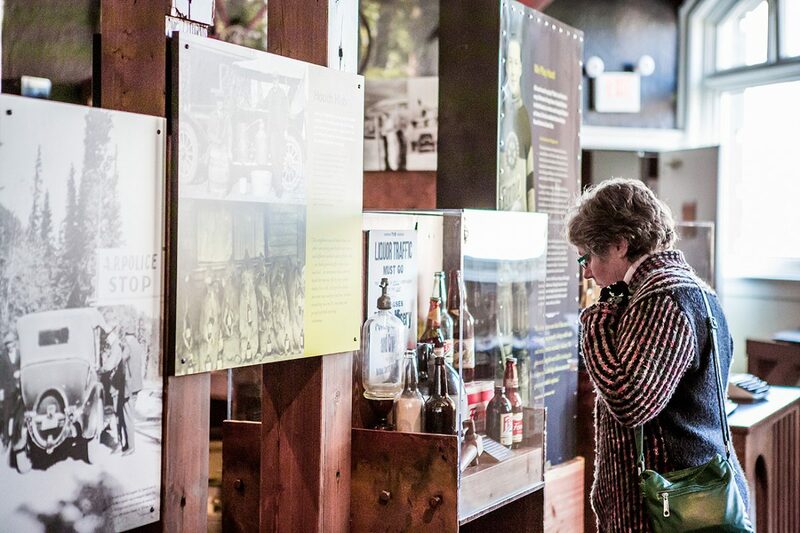 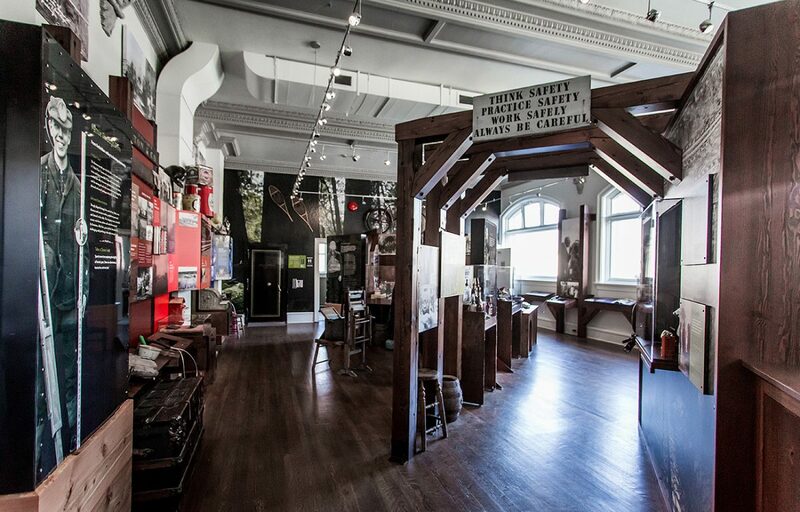 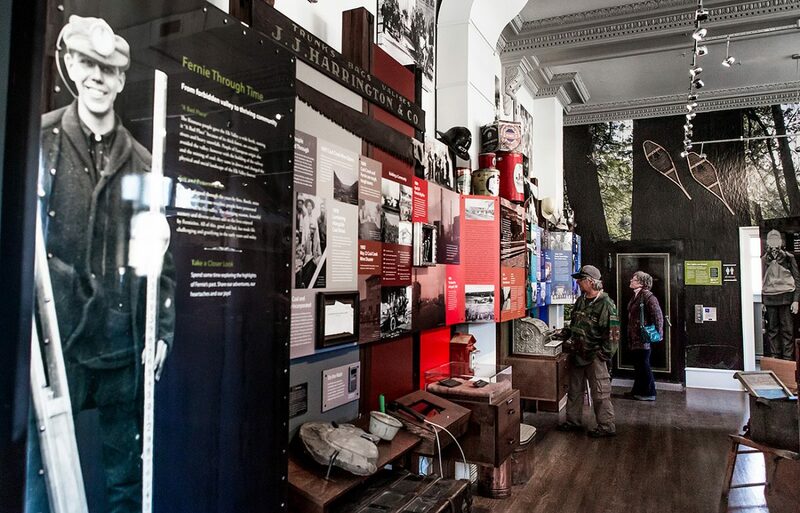 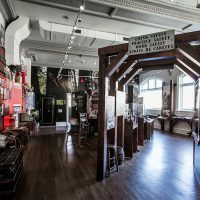 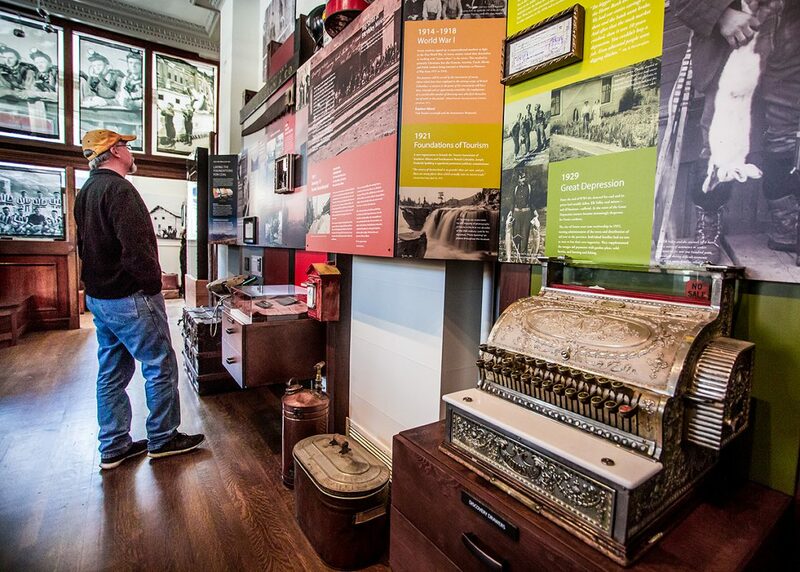 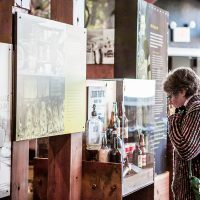 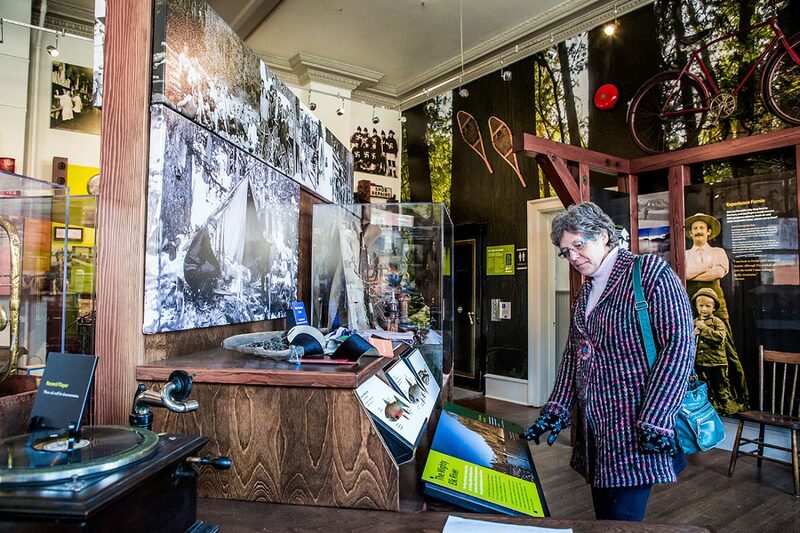 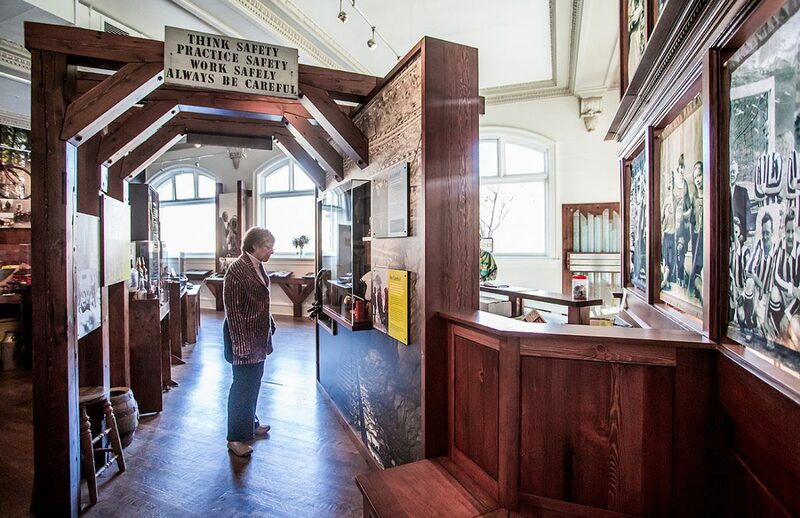 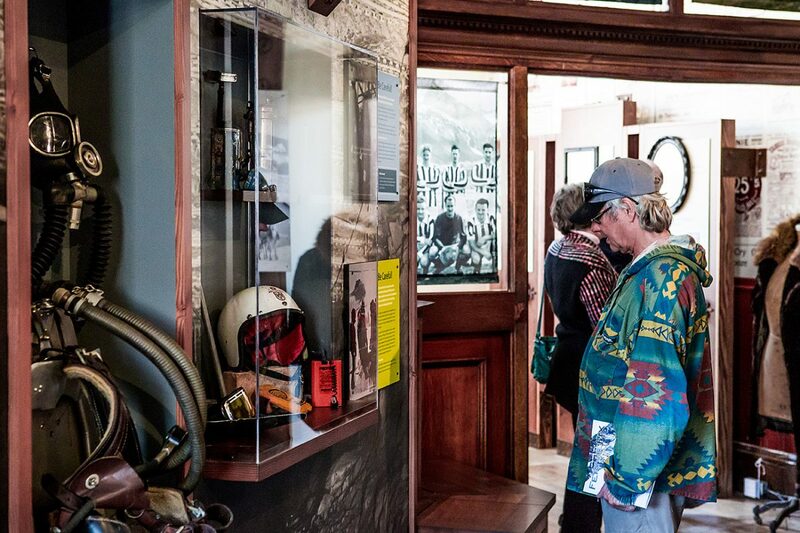 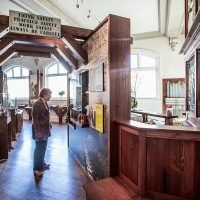 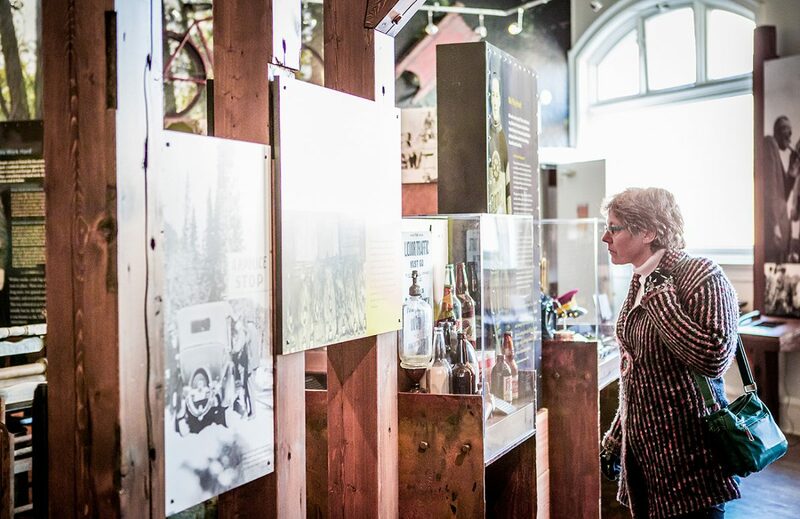 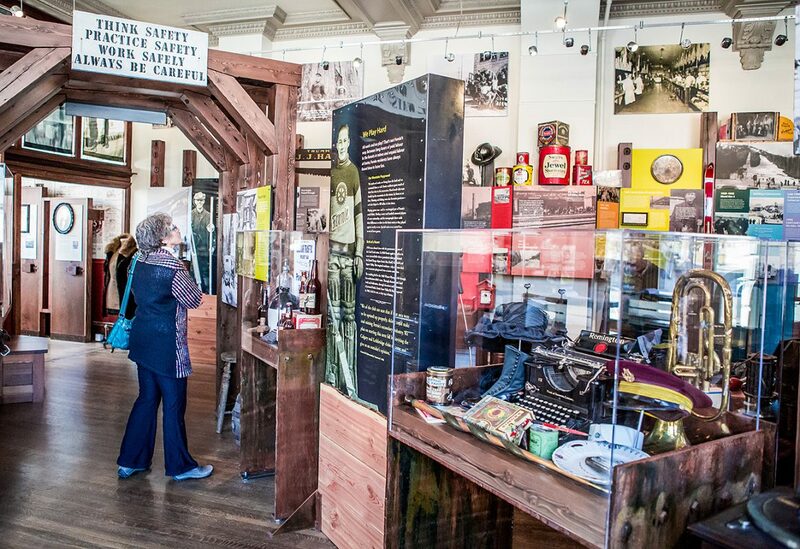 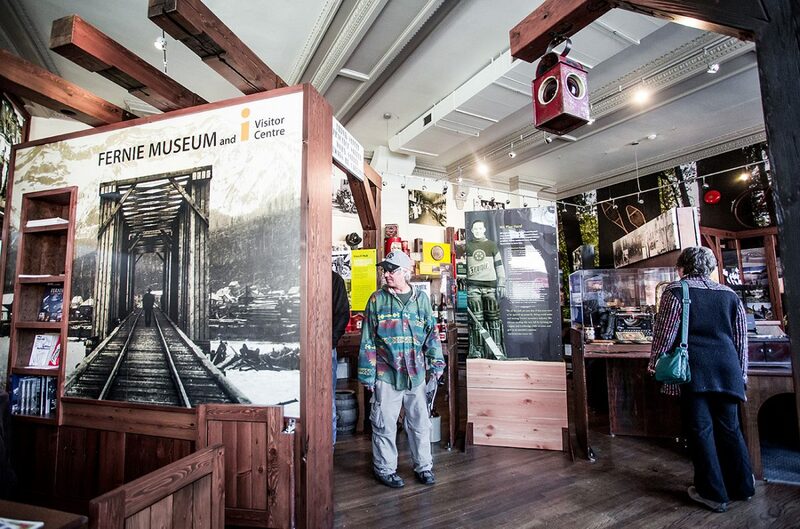 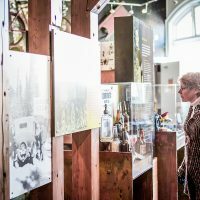 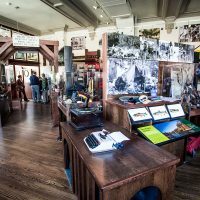 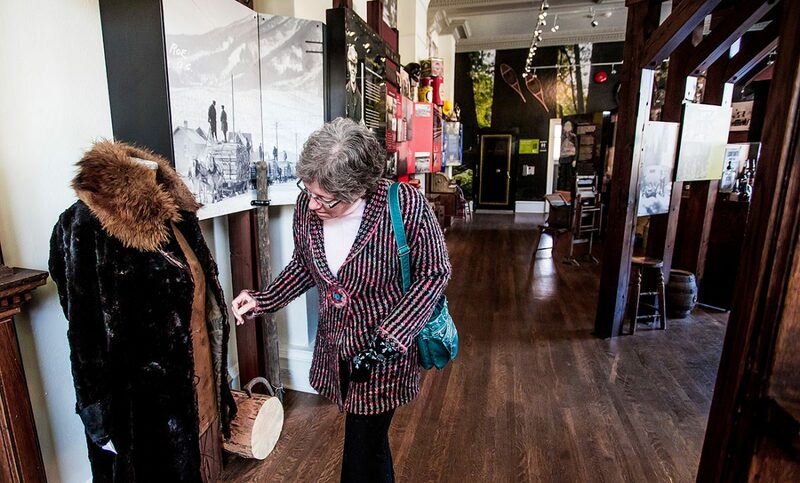 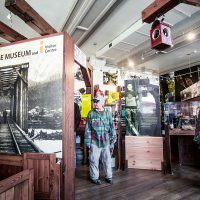 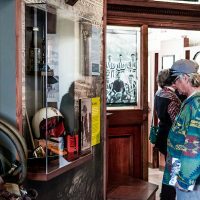 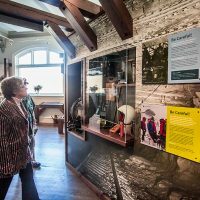 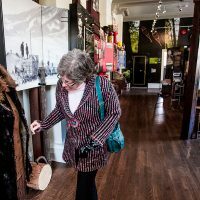 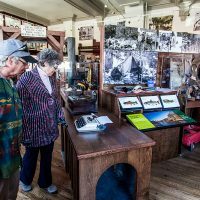 To focus their visit along a particular set of interests, guests can select a self-guided tour in the form of an itinerary, which provides a curated tour of the exhibit through the lens of a historic Fernie character. 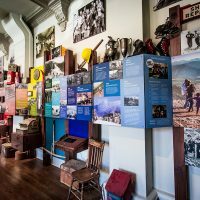 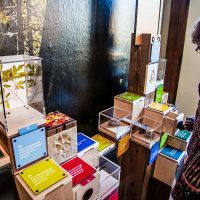 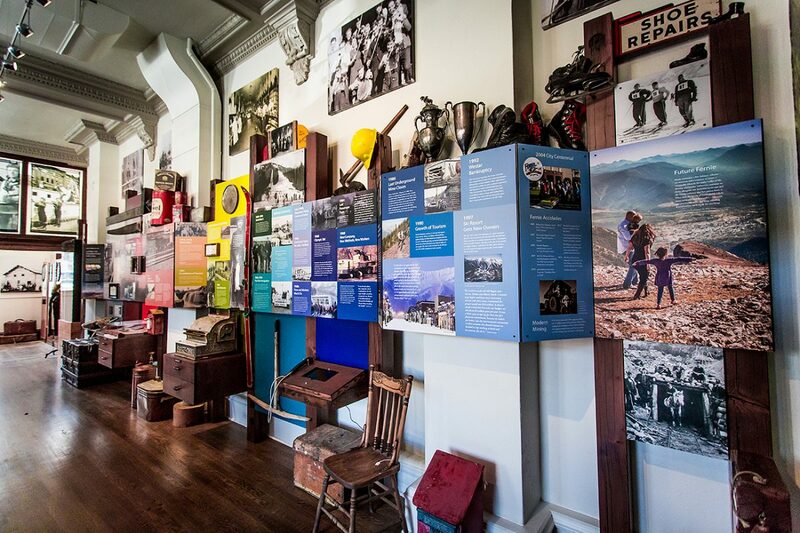 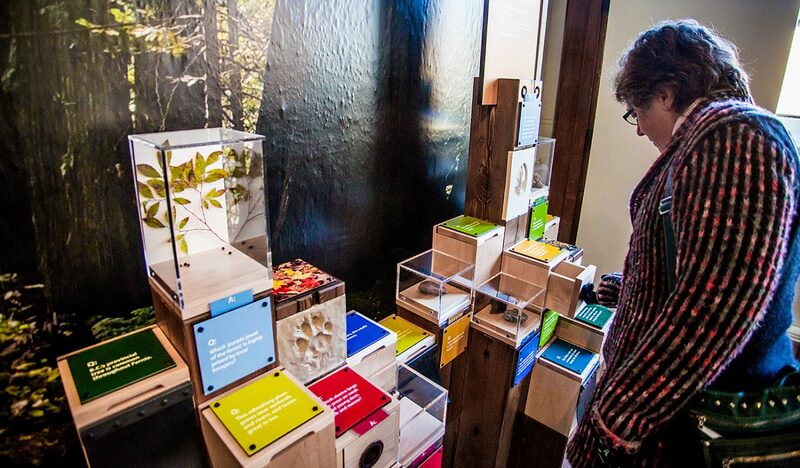 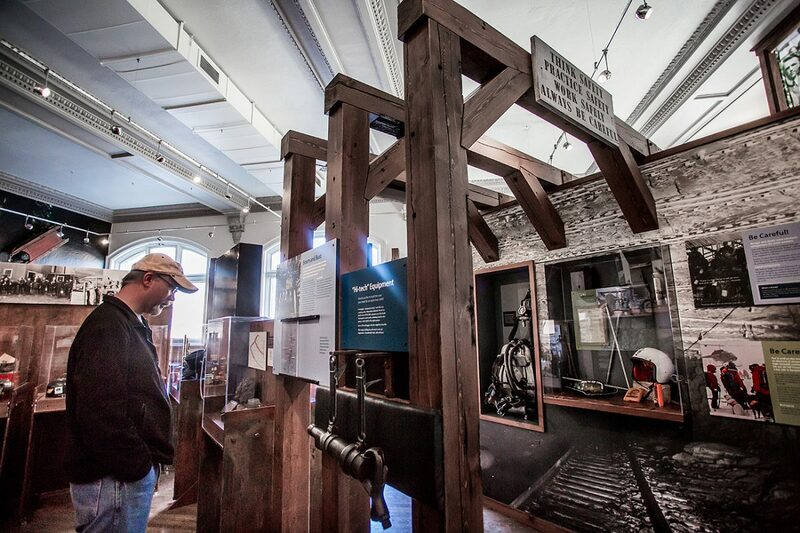 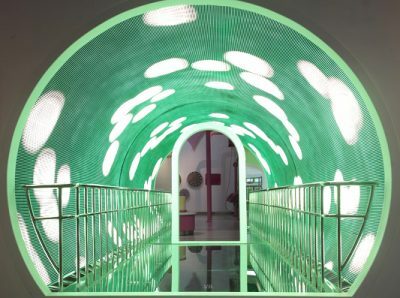 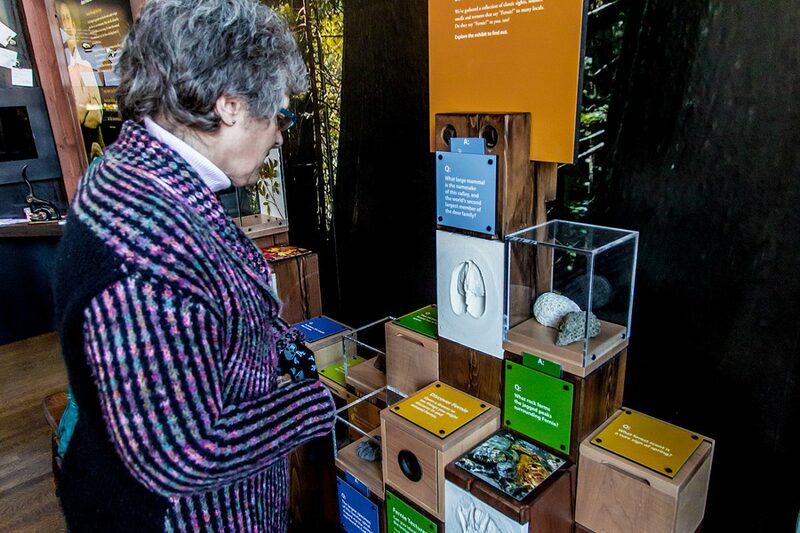 The exhibit engages visitors with multiple interactive elements within its walls; but since it doubles as an information centre, the exhibit also encourages visitors to “explore more” beyond the museum by suggesting trips to related natural and historic sites in the area. 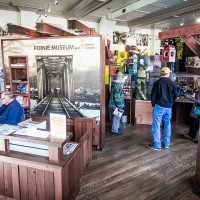 The design utilizes an aesthetic that recalls the heavy timber work of the mines and logging industry, as well as referencing timber built ski lodges and the recreational timber structures of the Provincial Parks. 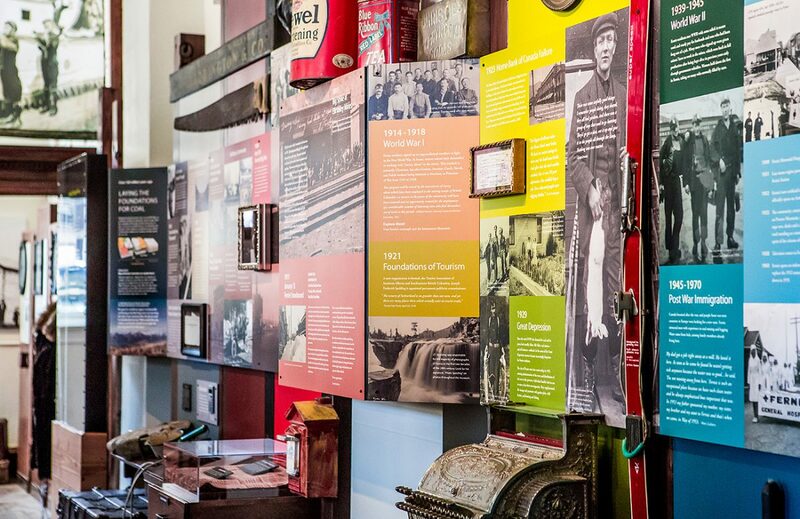 Reclaimed timber, wheat board graphics and vegetable based inks nod to the museum’s commitment to sustainability, while exposed steel hardware celebrates the industrial background of this hard working town. 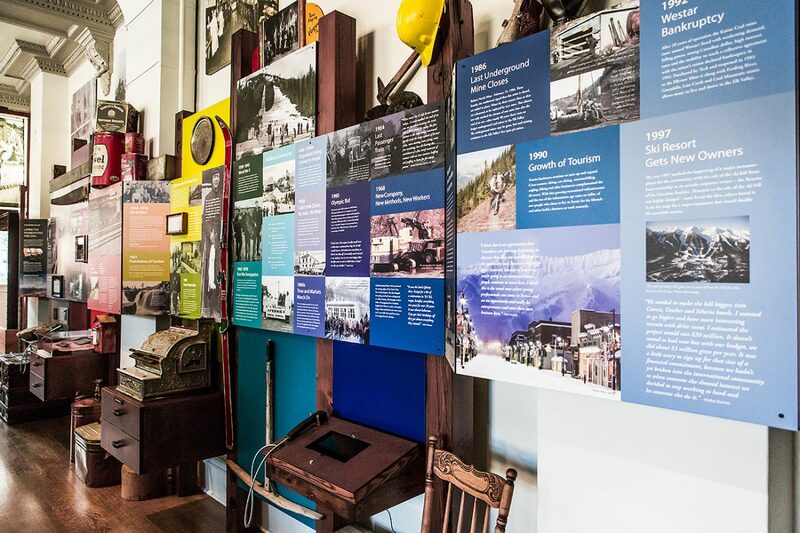 It provides a striking visual counter point to the heritage interior of the former bank that houses the exhibit. 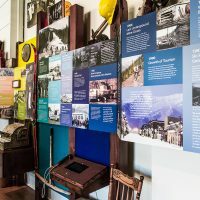 The new exhibit opened in September 2012. 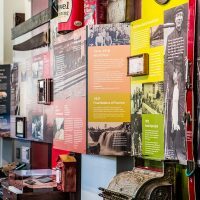 Double Dare Design provided the expertise and guidance we needed to maximize the use of our museum space and elevate our exhibits to a new level of design, professionalism and impact on our audience. 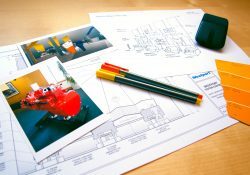 Great attention to detail was demonstrated by the design team to meet the list of demands laid out in our scope of work. 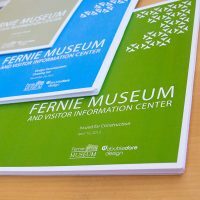 Our feedback was heard and promptly and constructively acted upon during the design development process as well as throughout the production and installation phases. 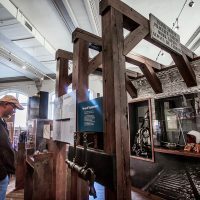 Communication from Double Dare was clear and concise with a helpful and positive tone, making the whole process a very pleasant and rewarding experience for everyone they worked with. 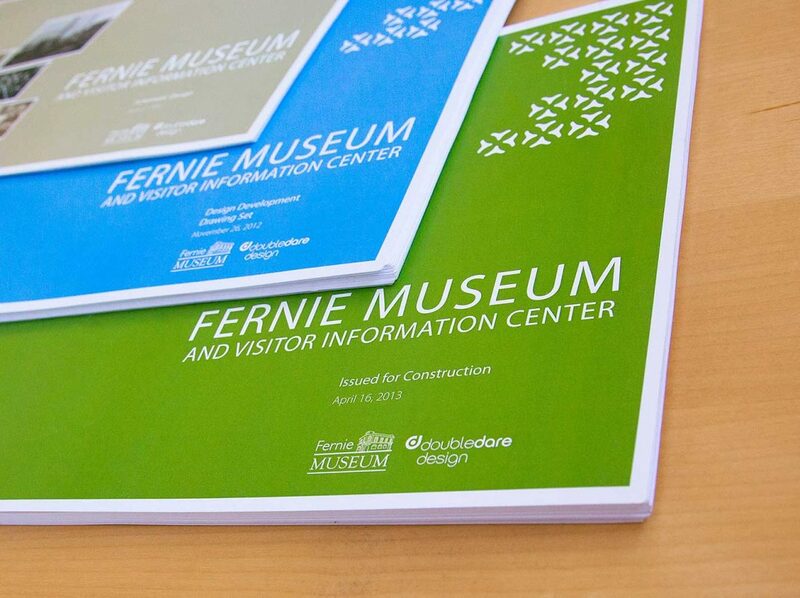 We are very pleased with the final results!